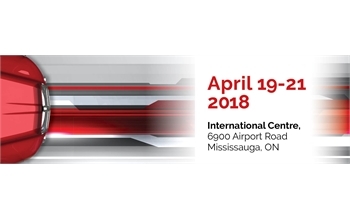 The meeting place for Canada's trucking industry with Everything Trucking: equipment, innovations, connections, solutions. Featuring over 500 exhibitors, new products showcase, VIP breakfast, job fair, Highway Star of the Year, and hat day. Truck World takes place at the International Centre in Mississauga, ON. Be part of it and register today at https://www.truckworld.ca/register/.